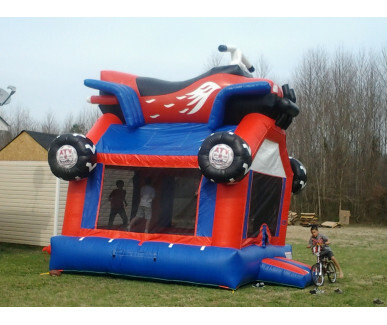 We service Spacewalk of Currituck is located in Moyock, NC but we serve a large radius including Camden County, Dare County, Pasquotank County, Perquimans County, Chesapeake and parts of Virginia Beach. 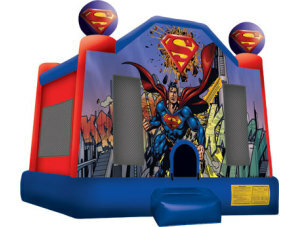 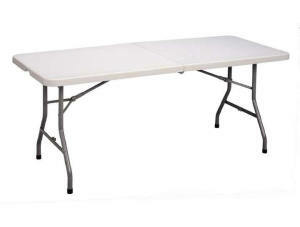 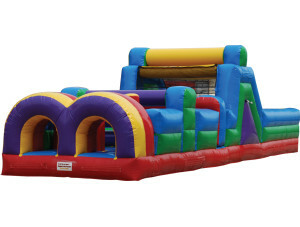 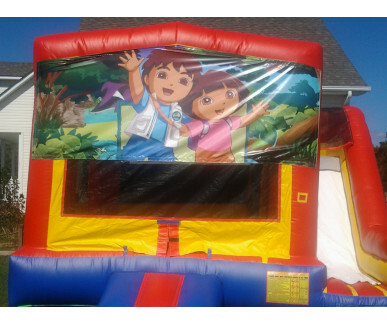 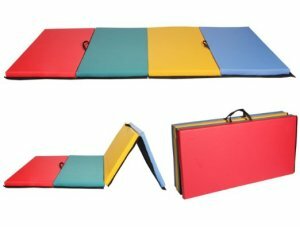 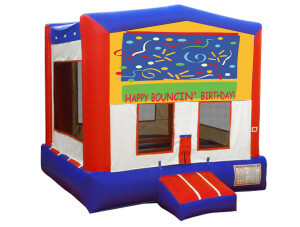 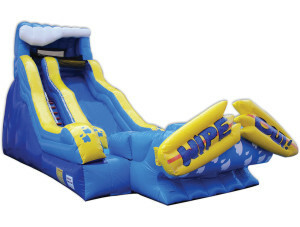 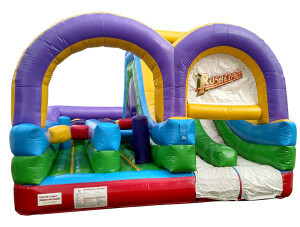 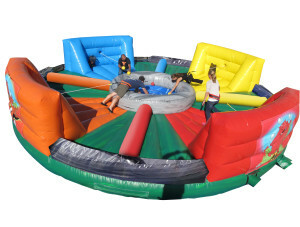 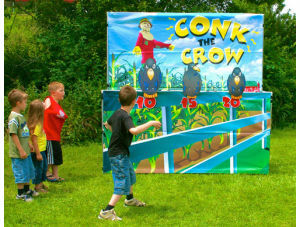 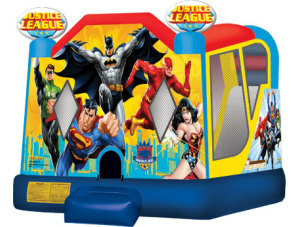 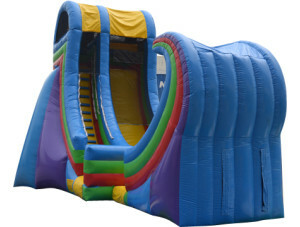 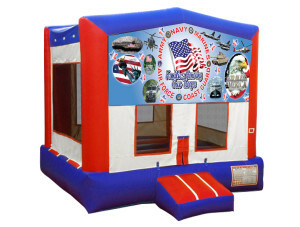 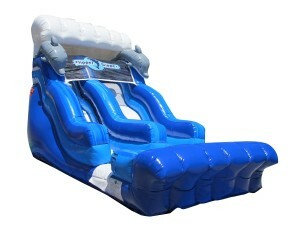 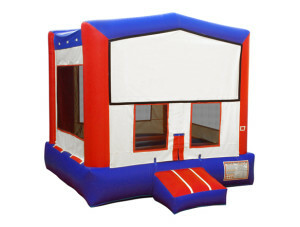 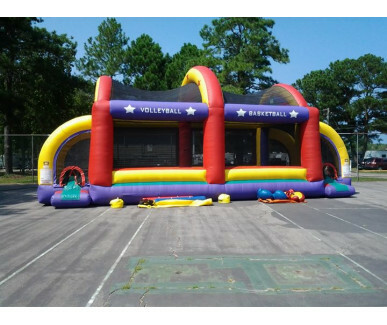 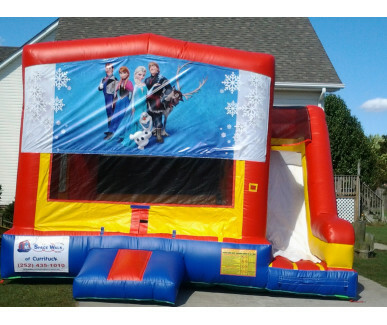 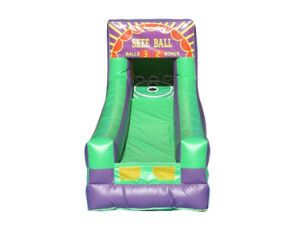 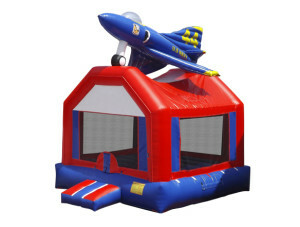 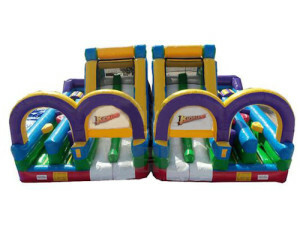 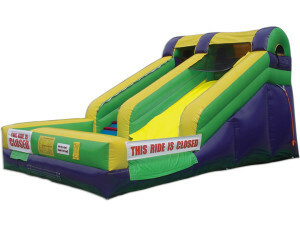 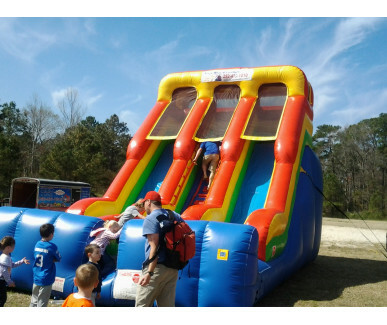 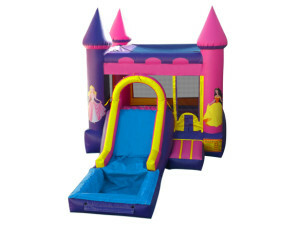 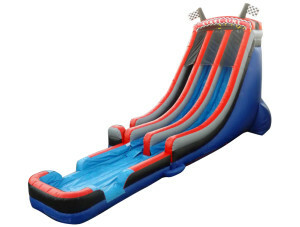 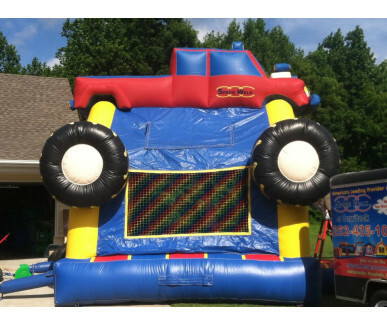 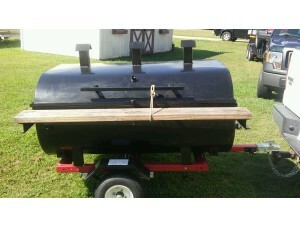 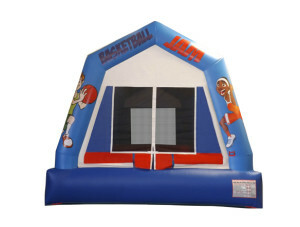 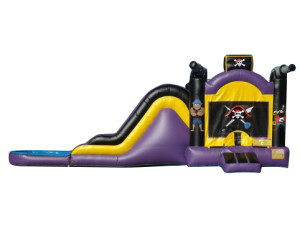 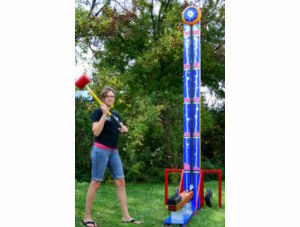 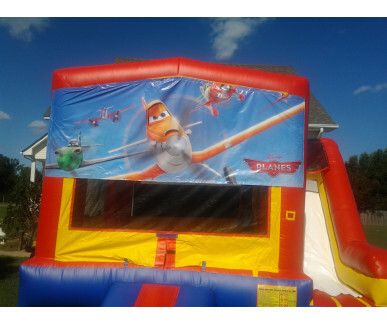 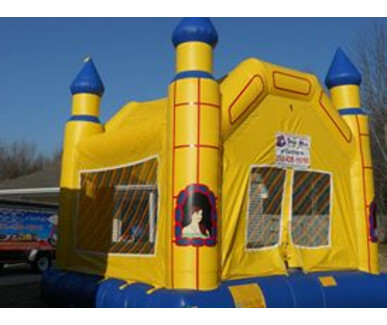 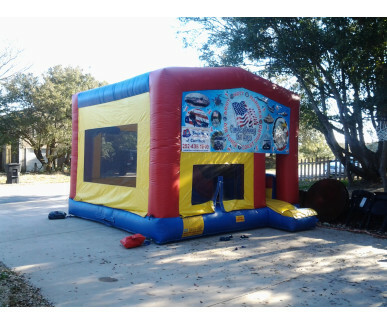 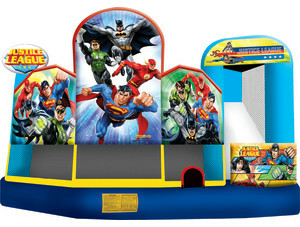 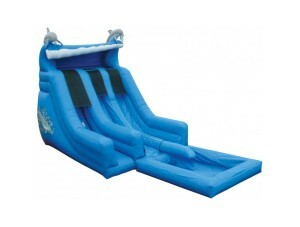 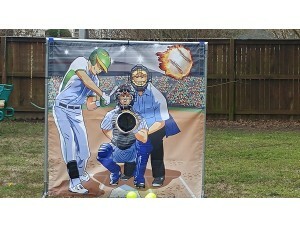 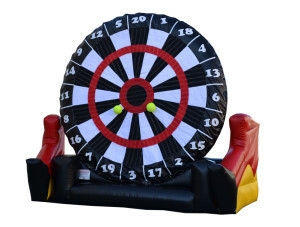 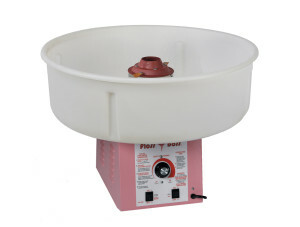 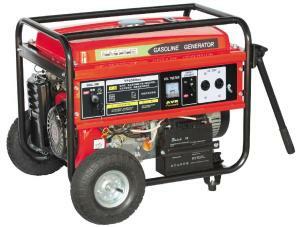 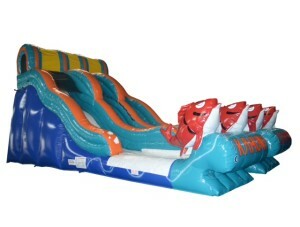 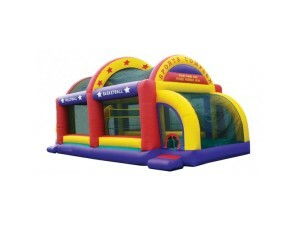 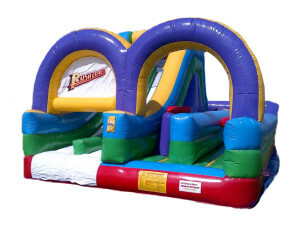 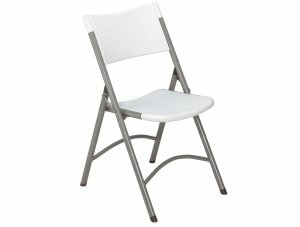 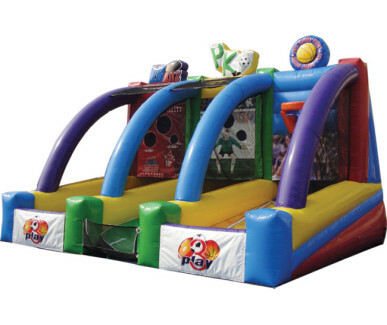 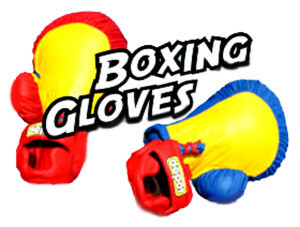 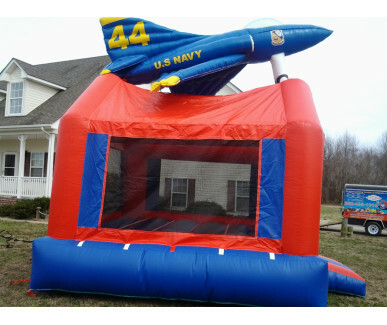 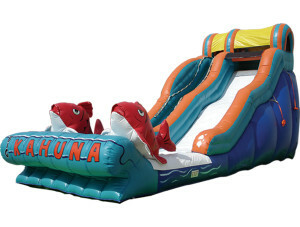 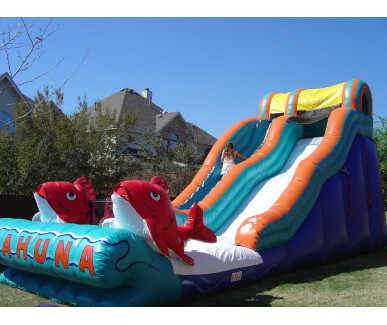 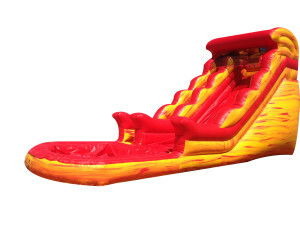 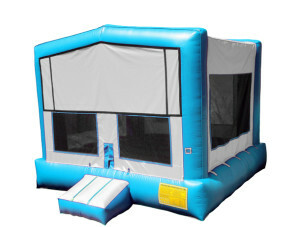 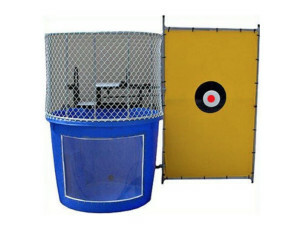 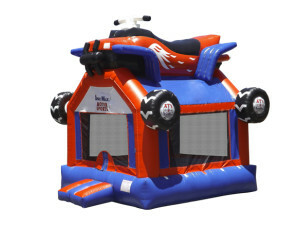 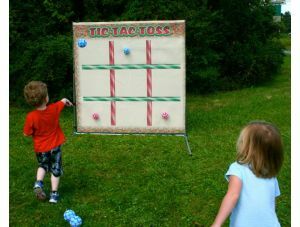 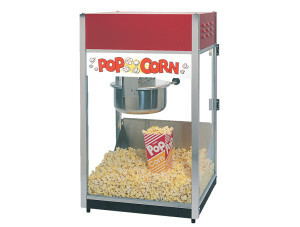 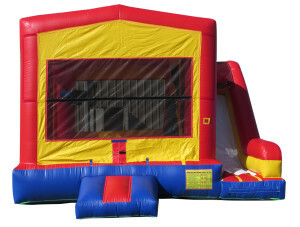 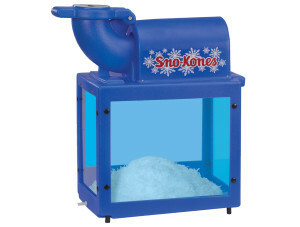 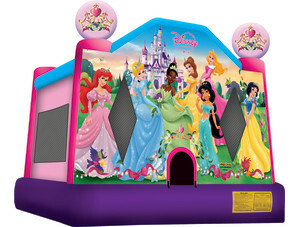 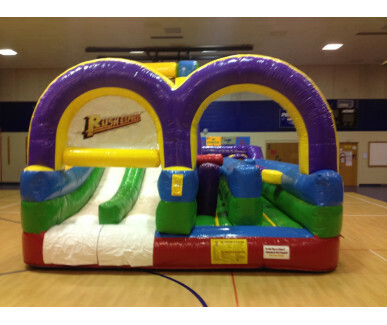 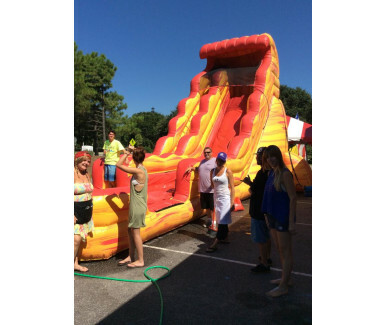 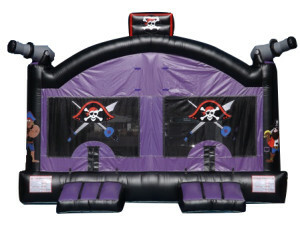 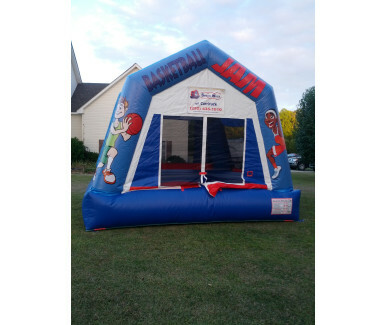 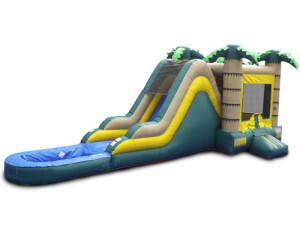 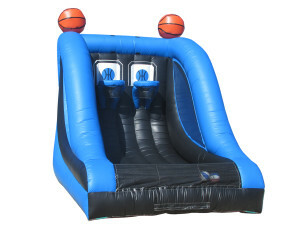 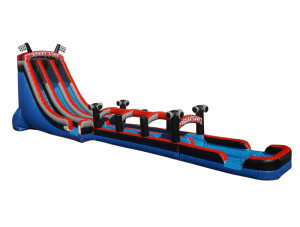 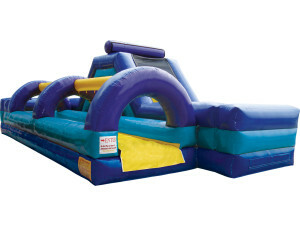 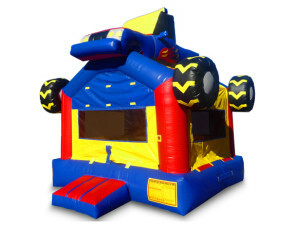 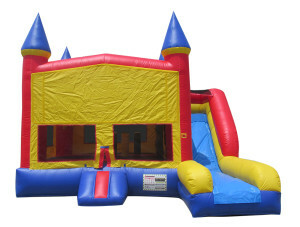 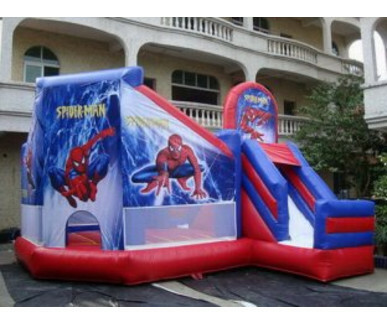 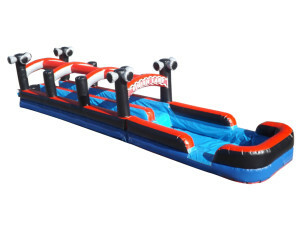 If you do not see an inflatable that you're looking for we can accomodate your needs with thousands to choose from. 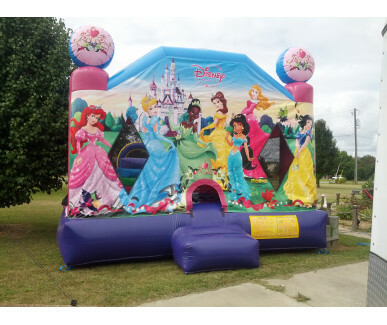 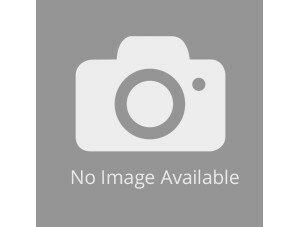 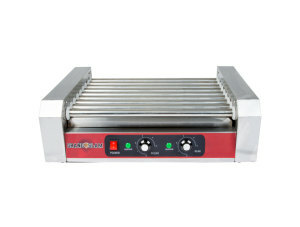 Come back often because we are always running specials.